Interested in providing Skitter TV to your business? Do you have a customer waiting area or an employee break room that you would like to have TV service in? We have a variety of options for you to choose from. Check out our channel lineup options! Give us a call at (800) 231-4922 for more details. Flexible and efficient, business telephone service from Huxley Communications has the versatility to meet your telephony needs. Whether for a small office with traditional telephone lines, a mid-size office with lines feeding a key-phone system or a large office with trunks into a PBX, we combine the telephone number features with the most effective method of delivery to offer you a competitive advantage. You are our customer, we are yours. Many of our employees live in the communities you serve. 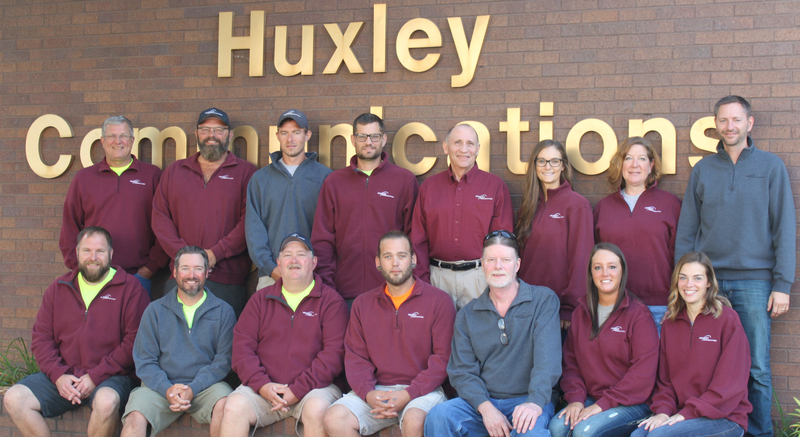 Huxley Communications is in business for you and focuses a great deal of resources in the communities it serves. Let’s partner together to make our communities a better place to live. Keeping you connected with your customers. We are your local provider of long distance service offering many options for you to choose. If none of these plans fit your specific usage, give us a call. We may be able to customize a package specifically for you.